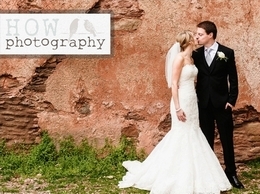 How Photography are Somerset based husband and wife team Russell and Laura. We offer stylish & relaxed documentary wedding photography to happy couples throughout the UK and we would love to hear from you! Wedding Photographer - Documentary/Reportage photography based in Somerset. I am a wedding photographer based in Somerset and nearby areas. I strive to make my passion a reality by capturing truly memorable photos that last forever. High quality reportage wedding photos. Covering Bridgwater, Somerset, Devon, Dorset, Wiltshire and Gloucestershire. I can travel further by arrangement. Partial and full day coverage. Images are digital on disc, as prints or as a Queensberry album.